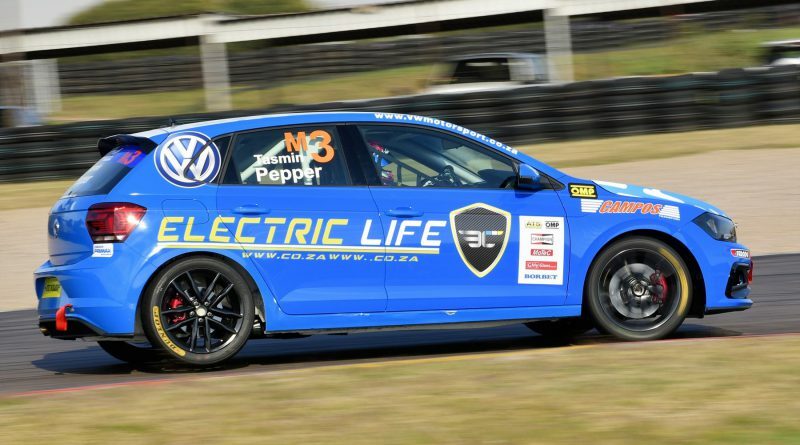 Drama, a new winner, a new lap record and spectacular racing typified rounds five and six of this year’s Engen Polo Cup Championship at the Zwartkops Raceway near Pretoria on Saturday, May 12. 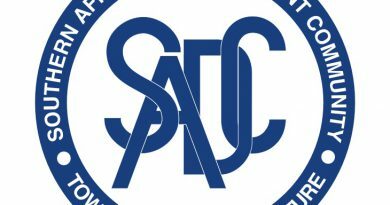 Since the series participants had spent two days testing at Zwartkops prior to the start of the season, everybody was wise to car setup procedures plus the where and whys of their Push to Pass systems, which they would be able to use eight times each per race. As expected, competition at the 2,4 kilometre venue was desperately close. 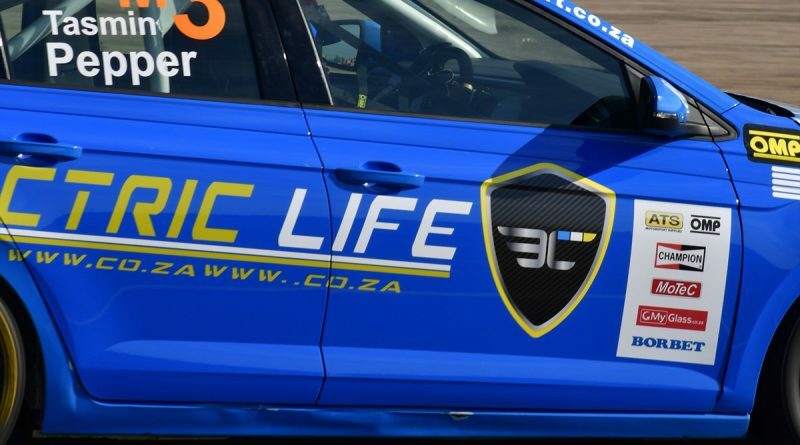 After Saturday morning’s Official Qualifying and Superpole sessions, the times of the quickest 14 Engen Polo Cup drivers were covered by a second on the grid. 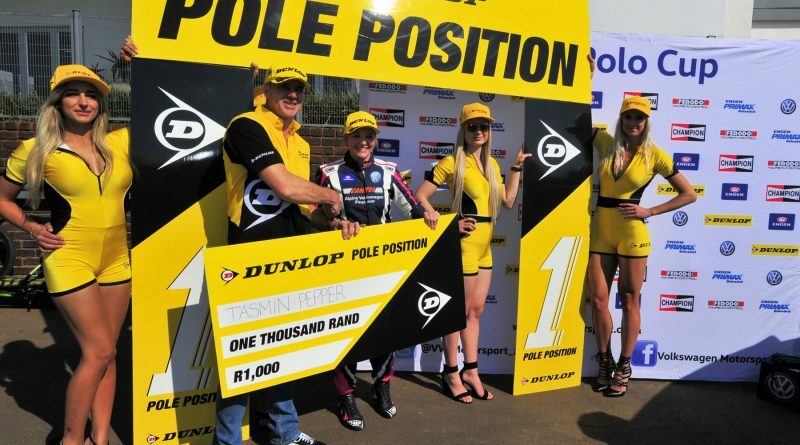 Lady racer Tasmin Pepper (Electric Life Polo) sat on pole position, ahead of Clinton Bezuidenhout (Glyco Polo), title points leader Jeffrey Kruger (Universal Health Polo), Darren Oates (Payen Polo), Justin Oates (URUP Polo) and Delon Thompson (A&L Materials Polo). 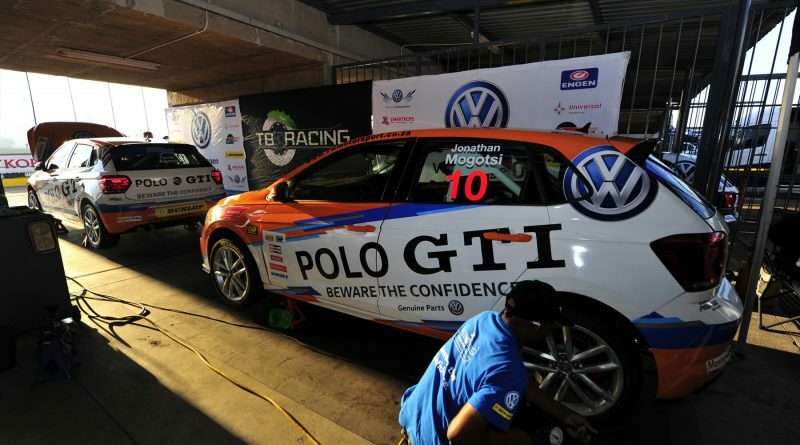 Completing the top ten were Jonathan Mogotsi (VW Motorsport Polo), Daniel Duminy (SMD Group Polo), Charl Wilken (Cronje’s Auto Body Polo) and Keegan Campos (Campos Transport Polo). 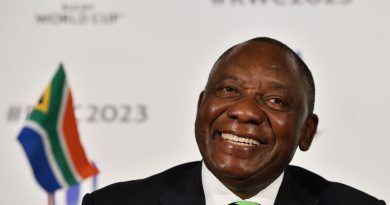 The race was red-flagged after about 20 seconds, when Bezuidenhout was nudged into a spin in the first corner, causing alarm and despondency behind him. His car was collected by those of Wilken, Jason Campos (Campos Transport Polo) and Simon Need (Photonics Polo), with all four vehicles too damaged to continue. After the restart Pepper backed her qualifying performance by grabbing the race lead and opening up a gap between herself and the rest of the pack. She eventually finished four seconds ahead of Kruger, with Darren Oates, Justin Oates, Mogotsi and Duminy in close attendance. Keegan Campos (Turn I Polo), Thompson, Shaun La Reservee (Alpine Motors Polo) and schoolboy Altan Bouw (Ferodo Polo) filled out the top ten places. Afterwards, Jeffrey Kruger was excluded from the results due to his part in the first corner fracas. Starting from pole position again, Pepper led from the lights to the flag. 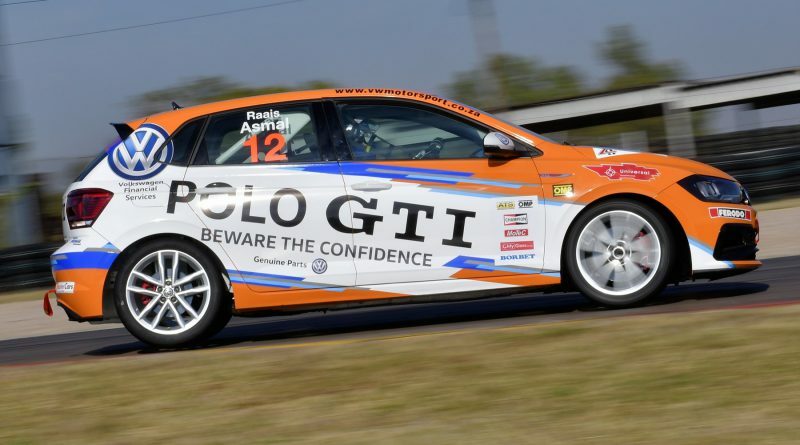 She also set a new Engen Polo Cup lap record of 1 minute 12,580 seconds at Zwartkops. Kruger came in second, ahead of Justin Oates, Darren Oates, Thompson, Paulus Franken (Manitou Group Polo), La Reservee, Mogotsi, Keegan Campos and Duminy. Pepper ended up as the day’s overall winner, ahead of Justin Oates, Darren Oates, Thomas, Mogotsi, La Reservee, Keegan Campos, Duminy, Franken, Benjamin Habig (Just Tools Polo), Bouw and Shivesh Bissoon (Etch Tech Polo). 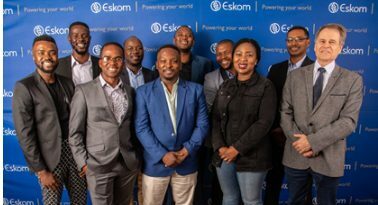 The next rounds of the 2018 Engen Polo Cup Championship will be held at the East London Grand Prix circuit on Saturday, June 3.